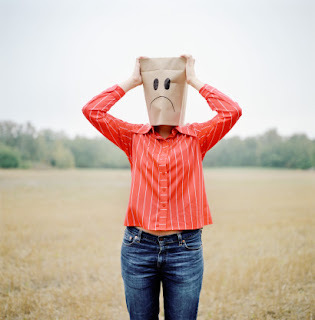 Dave Gurney is an unhappy man. It's been six months since the retired NYPD homicide detective stopped three bullets, but he still has nagging physical symptoms. He has claustrophobic dreams and feels insecure without his gun. Luck, which Dave calls a fool's substitute for competence, saved his life. He finds this unsettling. His wife, Madeleine, was annoyed when Dave was dragged out of retirement in Think of a Number and Shut Your Eyes Tight, the first two series books. In John Verdon's third book, Let the Devil Sleep, Madeleine is tired of Dave sitting and staring at the walls of their Catskills home. She doesn't object when journalist Connie Clarke, who made Dave famous by featuring him as the NYPD's Supercop, asks him to help her 23-year-old daughter Kim Corazon with a couple of things. Kim began studying the impact of murder on a victim's family for a journalism thesis in grad school. RAM-TV is interested in making her interviews into a reality miniseries called The Orphans of Murder. The "orphans" are related to one serial killer's victims. 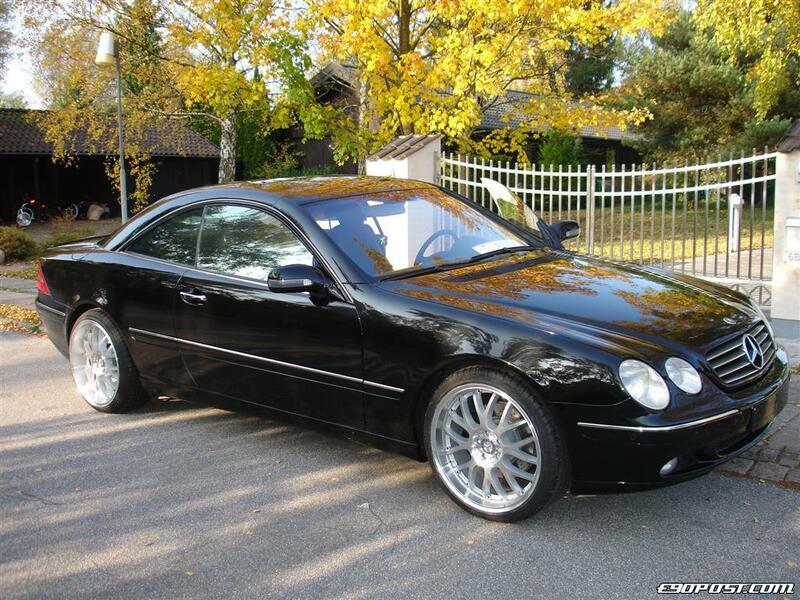 In 2000, the Good Shepherd shot six people as they drove their black Mercedes sedans in upstate New York. The FBI joined the investigation when one victim was shot across the state line in Massachusetts. The killer's public manifesto contains biblical references and remarks about culling greedy people. An FBI profiler had a field day, citing the Freudian meaning behind the big guns he used and the class warfare he advocated, but her psychological profile didn't help identify the killer. The killings stopped, but the case was never solved. The New York State Police, especially Senior Investigator Jack Hardwick and Max Clinter, who retired with PTSD after he accidentally let the Good Shepherd escape, still resent the bullying jerks of the FBI. Connie is thrilled that Kim has this opportunity to break into prime-time TV. She wants Dave, who had the NYPD's best homicide clearance rate in his 25 years there, to talk to Kim about murder and about her ex-boyfriend Robert Meese. He is apparently stalking her. Although Meese denies it, someone is breaking into Kim's apartment and doing creepy things like leaving a trail of blood drops. The local police aren't interested. Dave agrees to spend one day accompanying Kim as she meets with a RAM-TV production executive and several Good Shepherd victims' adult children. Events make Dave wonder whether the FBI was too quick to settle on a narrative for the crimes and he begins to dig further. 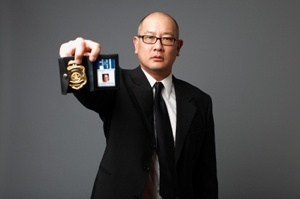 He calls Hardwick and Clinter and riles FBI agent Matthew Trout. The case has become enshrined in the annals of contemporary psychology and its truth is no longer open to question. Someone else doesn't like the renewed attention to the Good Shepherd's crimes. Someone thinks Kim and Dave should stop and let the devil sleep. I had the devil of a time sleeping before finishing this book. Its cover should illustrate the word suspenseful in the dictionary. The unfolding revelations of the cold case, escalating threats against Dave and Kim, more crimes and Dave's maneuvering fed my anxiety until I couldn't stand it any longer. With 25 pages to go, I confess I did something I never do. I cheated by skimming quickly to the end. Then I went back and read every word. After I finished, I read Think of a Number (Dave investigates threatening letters sent to a former college classmate, and an impossible crime) and Shut Your Eyes Tight (Dave looks into the beheading of a bride on her wedding day). I recommend you read these outstanding books first, although Let the Devil Sleep can be read on its own with enjoyment. The characters are all three-dimensional. Dave has an inner life without being neurotic. State cop Hardwick loves thumbing his nose at the FBI, and his interactions with Dave are fun to read. The RAM-TV exec is sleazy and the trashy TV network becomes a character deserving of Dave's scorn. How often does one find secondary female characters as well done as the men? It's good to see a competent female cop and a female FBI profiler who's respected and aggressive, even if Dave thinks Rebecca Holdenfield's analysis of the Good Shepherd is a bunch of bull. Kim's upbringing makes her interest in these interviews natural. 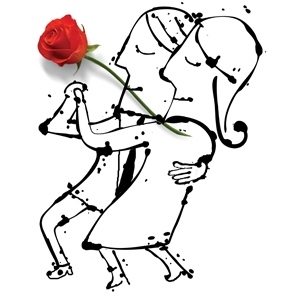 The characters' relationships are nuanced and realistic. The relationships Dave has with his family make him an unusual character in the crowded field of troubled cops. The Gurneys have a marriage in which glances are as meaningful as words. While their relationship is close, it's temporarily strained by Dave's unsatisfying retirement and current funk. Dave's son Kyle was raised mostly by his mother while Dave worked for the NYPD. Kyle arrives for a visit and it's a chance for Dave to realize how little attention he gave his son but how much it affected the man Kyle has become. As Dave reassures himself about his professional skills, he's also reminded of the support he both gives and receives from his family. The setting is as well done as the characters. Author Verdon was a Manhattan ad executive before he retired and moved with his wife to upstate New York. 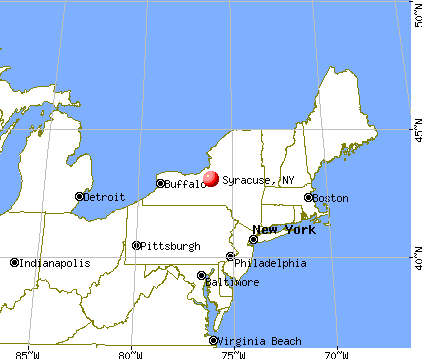 It's obvious he's familiar with Syracuse and life in the Catskills. Its sights, sounds, smells and textures are used with good effect in the plot. The dark is a menacing place in the country. The writing is clear and straightforward. It would make a good choice for an audiobook. 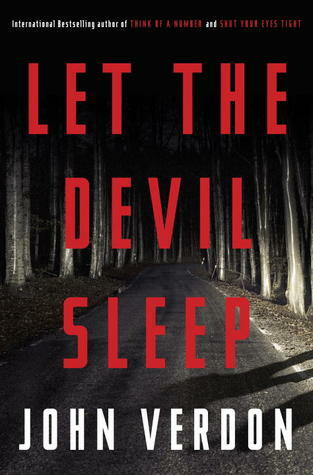 Let the Devil Sleep will be published by Crown on July 24, 2012. Get going on the first two books in the Dave Gurney series, because you'll want to read this one too. Don't let the book's suspense get to you like it got to me. Fight off the temptation to skip ahead to the end. Take the time to enjoy your heart skidding as you read this clever thriller. Note: I received a free review copy of Let the Devil Sleep.